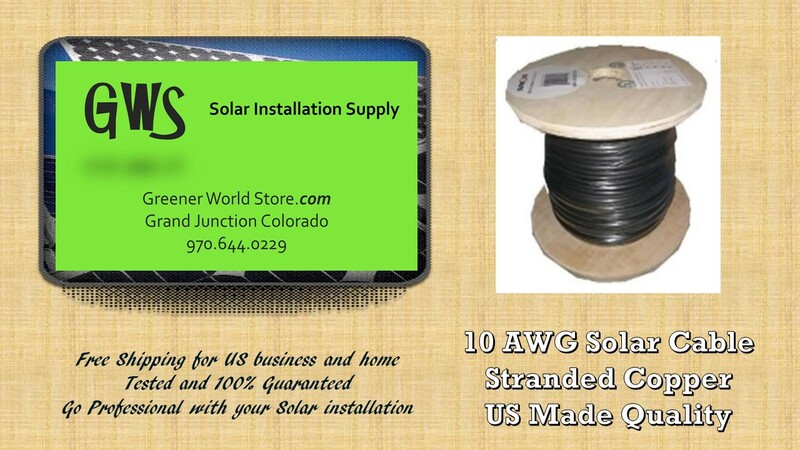 Bulk 10awg Solar Panel PV Wire Cable U.L. rated, and USA Made 25 Feet PV Wire Stranded Copper Wrapped with Tough Outer Covering for Outdoor Use. 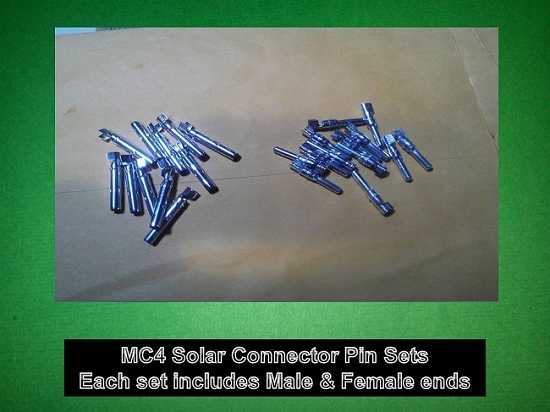 USA made Solar PV 10 awg Cable used to Interconnect Solar PV Modules Either is Series or Parallel Configuration. Use to Connect to Solar Power Systems such as Solar Charge Controller - Solar Inverter - Battery Banks etc. 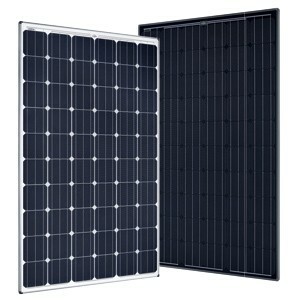 Easy to use 10awg Solar Module PV Bulk Cable. We offer Free Shipping to U.S. locations and territories. This 10awg cable is designed for medium duty and mechanical requirements, extreme weather conditions and permanent installations. We offer FREE SHIPPING to save you money, and can supply 25 feet or 25 miles quickly. Greener World Store offers FREE SHIPPING on this product to home or business. Best US wire and free ship to my ranch in HI. cant beat that!